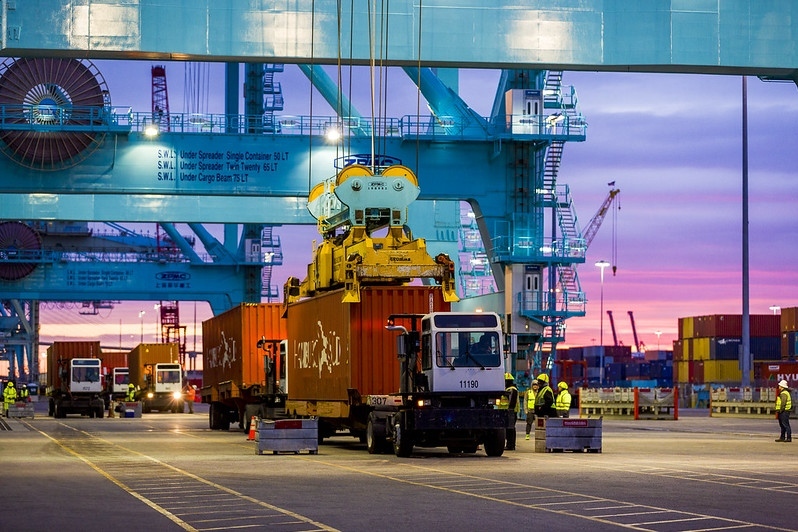 The Jacksonville Port Authority (JAXPORT), an independent government agency created by the Florida legislature, operates primarily as a landlord, managing the upkeep, improvement and expansion of Port Authority facilities and coordinating their use by private companies. JAXPORT owns and manages three public marine terminals and one passenger cruise terminal in Jacksonville Florida: the Blount Island Marine Terminal, the Talleyrand Marine Terminal, the Dames Point Marine Terminal, and the JAXPORT Cruise Terminal. JAXPORT develops, manages and markets those publicly-owned facilities to promote the growth of maritime and related industries in Jacksonville Florida and beyond. JAXPORT also offers year-round cruise ship service aboard Carnival Cruise Lines' ship Carnival Fascination. The Carnival Fascination sails from the JAXPORT Cruise Terminal. Click for more cruise information. JAXPORT is an important part of the Jacksonville community. JAXPORT employees interact with the public in a number of ways, including providing tours of our marine terminals and volunteering in community projects. Learn more about how JAXPORT is improving the Jacksonville community.